Our summer program is different: every class is driven by discussion. That means your questions and ideas play a central role. What’s more, our professors depend on your participation to fuel the conversation. It’s a powerful, and empowering, way to learn, grow, and prepare for college. 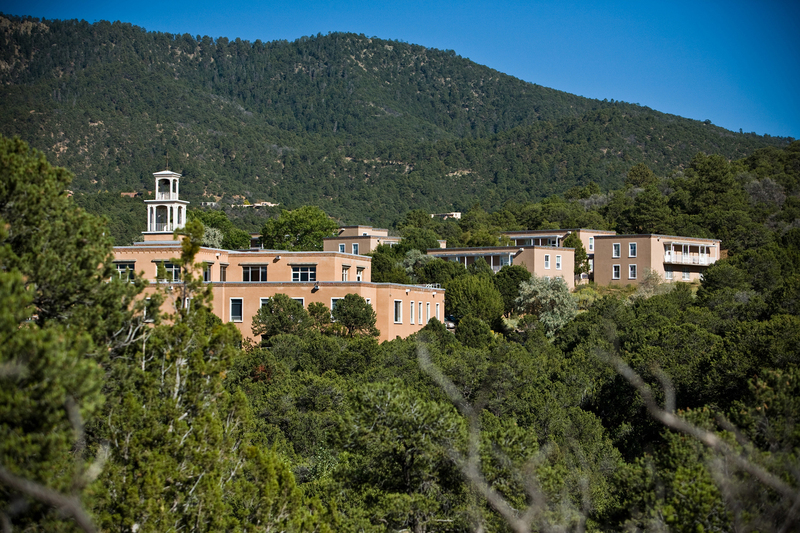 Held in picturesque Santa Fe, New Mexico, the St. John's College Summer Academy provides an authentic, hands-on introduction to college, the liberal arts, and to St. John's unique education. 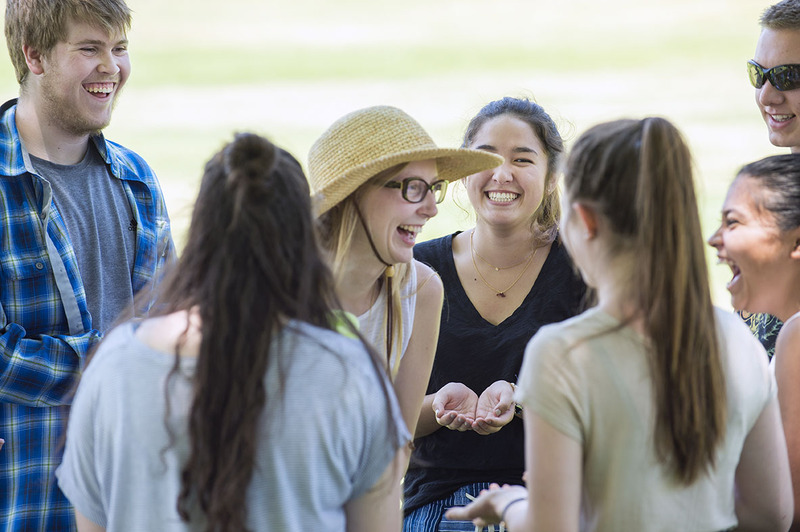 High school students ages 15 to 18 experience the distinctive learning community of St. John's College through an immersive, weeklong course of study. 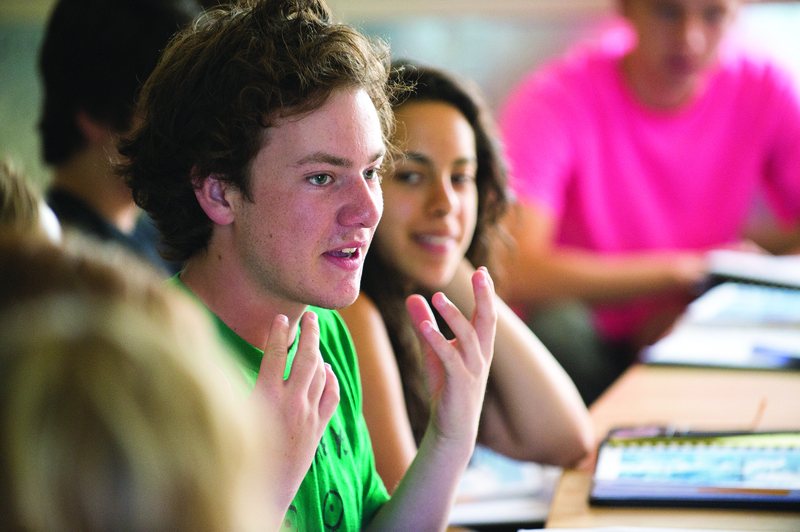 Students study compelling texts, art, and music and engage in stimulating discussions led by St. John's reknown faculty. With exciting classroom activities and numerous field trips, the Summer Academy provides many opportunities to build friendships with like-minded peers both in and out of the classroom. Off-campus excursions are fun and provide a great introduction to the rich culture, history, and beauty of Northern New Mexico. 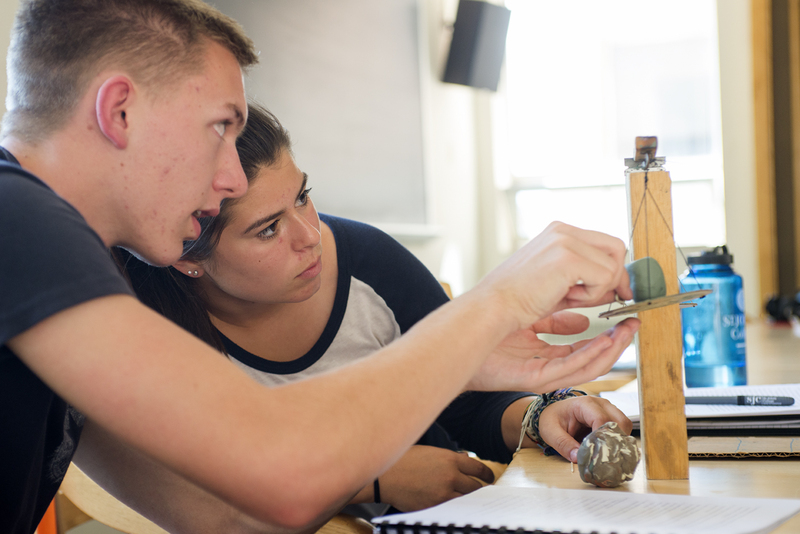 During the week, students attend small classes in three subject areas (seminar and lab, language, logic & rhetoric, math, or music) that are modeled on the college's Socratic teaching method. Participants are encouraged to think for themselves, to express their opinions, and to develop confidence in their intellectual abilities. Daily activities include workshops, study groups, and down-time for studying and hanging out with new friends. Students live in college dormitories alongside Resident Assistants--current or recently graduated St. Johns students--and eat in the campus dining hall. It's a busy week that is rewarding and fun! Our sister campus in Annapolis, Maryland offers two weeks of exceptional Summer Academy programming--see St. John's College Summer Academy, Annapolis Pre-College to learn more. 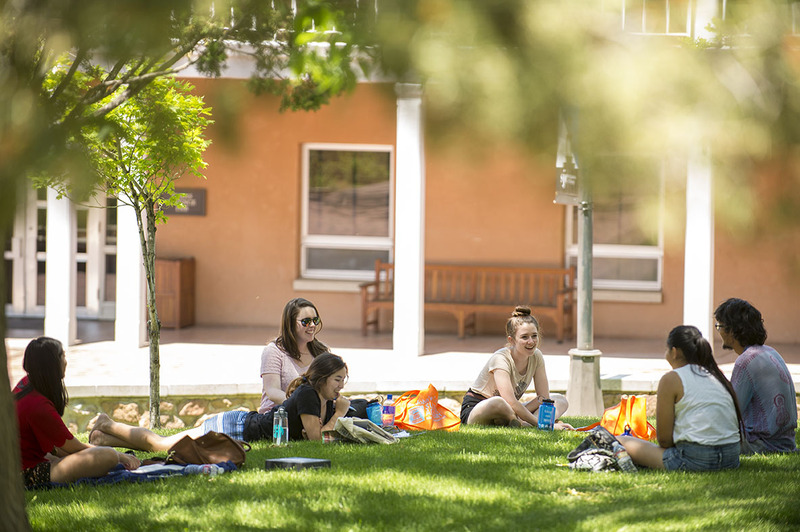 For more information contact the Summer Academy staff at 800-331-5232 or SantaFe.Academy@sjc.edu. If depositing before June 1, 2018, tuition is $1,100 per session, which includes room and board, activity fees, and cool swag. After June 1, tuition is $1,250 per session. Special, weekend activities are scheduled at no extra cost for students staying multiple weeks. Limited financial aid is available. Your request will be sent directly to St. John's College Summer Academy.